How do I Perform a Clean Startup? Disabling background applications that cause problems will help improve the performance of Rocket League. Performing a clean Startup will help determine if there are specific background applications that are causing problems. Closing programs that require bandwidth, like chat clients, streaming services, or web browsers, will help even more. 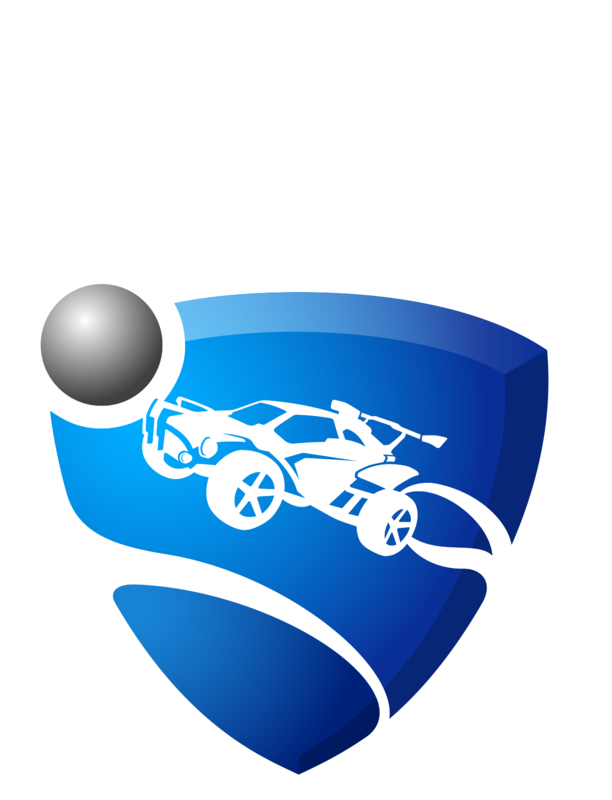 Programs running in the background may cause Rocket League to play choppy and other performance issues. To perform a clean startup please visit the following Microsoft link. How do I Run Rocket League with Default Settings in Steam?